I want to start by letting you know I am male, 6.4, and only 32. I am not old. I am young and active. 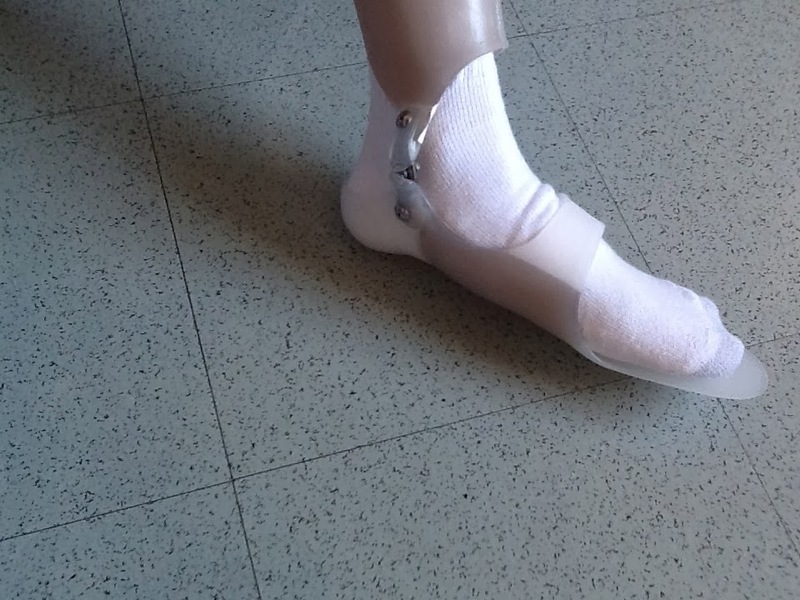 I began having problems with my ankles at age 25, when I was given ASO lace up braces to use for work and activities. I wanted to comment on the hinged AFO for pttd shown above. I was initially given Arizona style braces. They were rigid. No movement of the ankles. I gave them a shot anyway. It was very difficult to perform my job duties as a driver/delivery/technition when I couldn't bend my ankles. I went back to my doctor to find that he had retired. The new doctor had me purchase a pair of Aircast Airlift braces. I went from custom fit to off the shelf fit. I could now move my ankles, but they were not a good fit. They didn't work well. Worst of all the pain was back worse than ever. It was now 2 years later and my insurance would pay for 2 more braces. 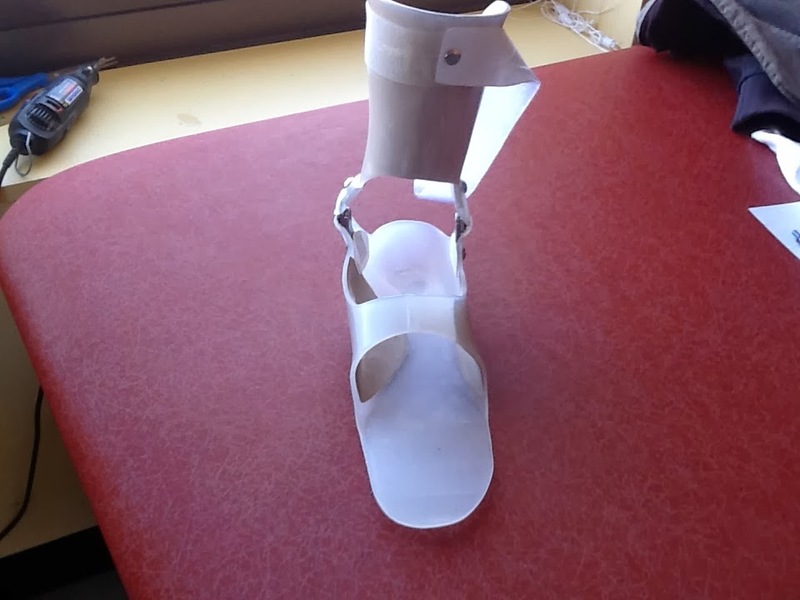 I used Central Orthotics and prosthetics in Johnstown, Pennsylvania. They made my Arizona braces. The Arizona braces didn't work for me as expected, but they did fit very well,....the first time. 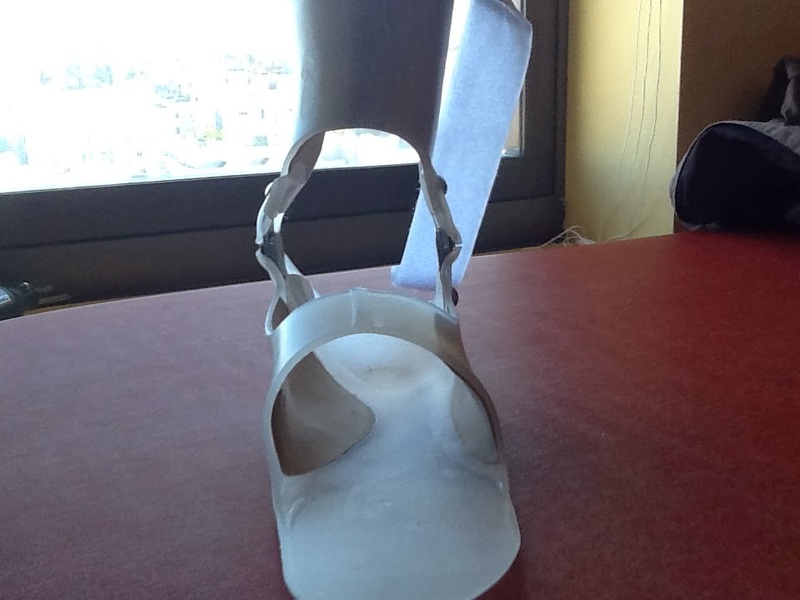 I asked Central Orthotics and Prosthetics if braces were made for my condition that moved at the ankle. They told me yes, and they had something in mind. They gave me the information. I had to take it back to my doctor and he had to write the perscription. 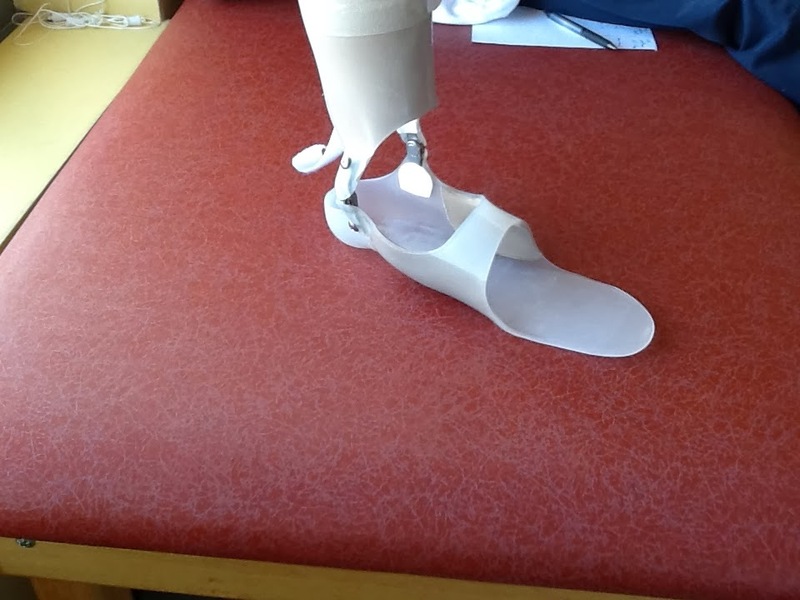 My new AFO's fit perfectly, and work better then anything I ever used. 90% of my pain is gone. I wear them 12-14 hr's a day. I don't even notice them anymore. I have been using these braces for two years now. Very high quality as well. They have a plastic ankle cuff. The cuff is in the rear of the ankle. I asked them to pad that part. I wear regular low cut socks, cause there is no need for high socks with an already padded ankle cuff. There are 2 aluminum upright bars. they have screws in the top to adjust how much they move. You could adjust them to no movement at all as well. 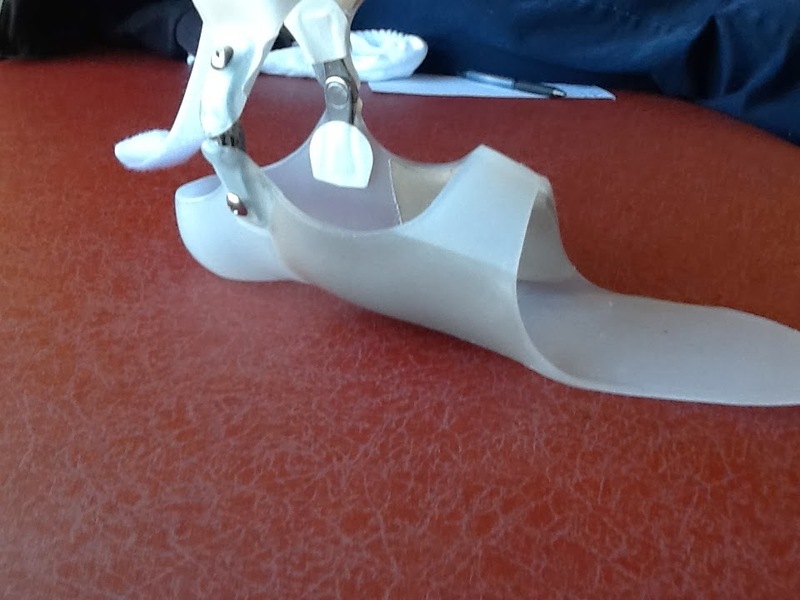 The foot plate is just a normal plastic foot plate, with some arch support and a closed heel. It is a very open design. Lets lots of air through. I have had no problem fitting them into any tennis shoe or work boot. I didn't have to change sizes. Even some dress shoes work fine.